Nexus design studio and development is located in City of Rancho Cucamonga. We are working with customers all over Inland Empire and Central Los Angeles. Whenever you fill you have needs of our service to achieve your goals in the business field feel free to contact us fore inquiry and more info. Send us your information and we will contact you as soon as we can. Contact us for more information and estimate for a web site design and e-commerce web design. 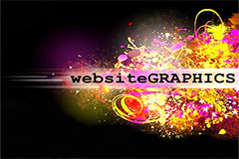 Nexus Web Design affordable web site design company. Custom web design for your business that can help you attract more visitors to your site. Because we are the best in our work and we have the best prices. Call us and you will be shore that you will get the cheapest price. 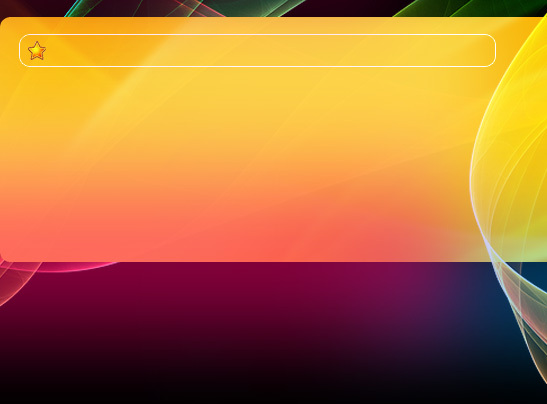 If you would like to get more information about web site design feel free to contact Nexus Web Design. Our stuff will be glad to help you with any kind of questions. Call us (909)646-2537.